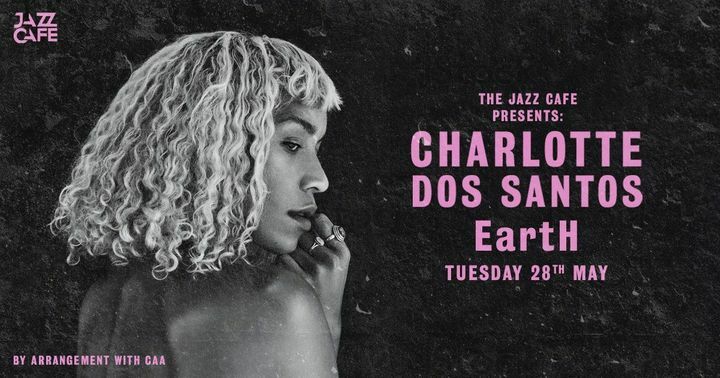 Charlotte Dos Santos is a vocalist, composer and producer from Norway. The Brazilian Norwegian native is currently based between Oslo and London. Tickets are now on sale for my London headline show at EartH in Hackney on Tuesday 28th May.